Yesterday we brought you news that Facebook were reportedly working with smartphone manufacturer HTC to release two branded smartphones, today those rumours have been quashed by Dan Rose, Head of Business Development at Facebook. “This is really just another example of a manufacturer who has taken our public APIs (application programing interfaces) and integrated them into their device in an interesting way”. If that wasn’t enough to crush any hopes of a branded Facebook smartphone, when Rose was asked there would be a Facebook-branded device, the answer was an unequivocal “No”. This update suggests that HTC could be working on a new version of its HTC Sense UI, looking to incorporate Facebook features into specific parts of the Android operating system. There were reports that INQ is also working on a similar device, although not much is known about the device. UPDATE: Facebook has sent us the following statement: “We’re not building a specific phone, we want every phone to have Facebook on it. 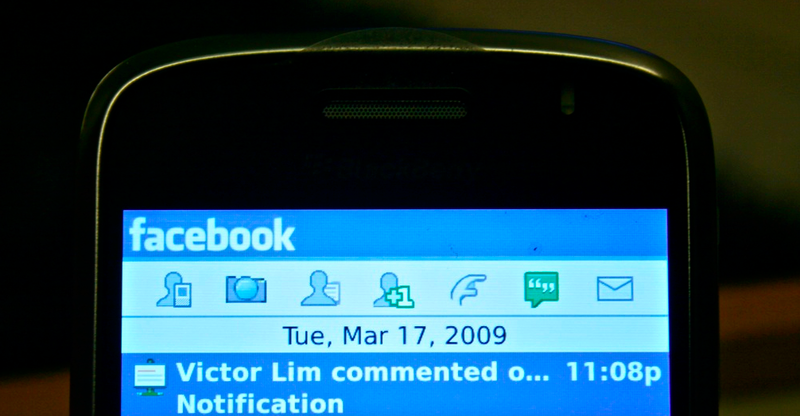 Our vision is that most phones, specifically smartphones, will have, over time, have a great Facebook experience”.